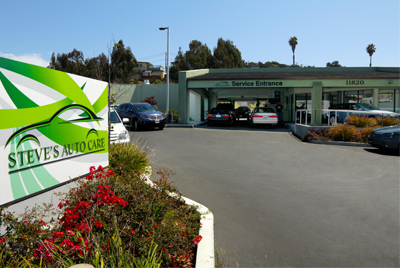 We promise to treat our customers’ cars as if it were our own. We pledge to protect your investment by honestly informing and advising you of your maintenance and repair needs to maximize your vehicle’s safety and dependability. We promise to hire only the finest factory-trained, state-licensed and independently-certified professionals and to give our valued customers a sense of personal obligation, trust and satisfaction. We believe in supporting our Bay Area community and hold its interests close at heart by sponsoring local schools and organizations throughout the year, for over 10 years. 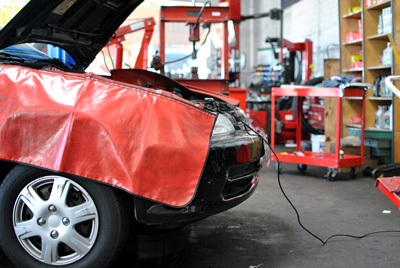 At Steve’s Auto Care, our priority is providing you with quality service that is founded on honesty and integrity. We inform you of any needed repairs in a clear and down to earth manner and never recommend any work that is not necessary. We realized that in order to have your business, time and again, we must first have your trust. Many of our customers have been doing business for us for a number of years, through multiple cars. We’ve justly earned a reputation for providing unprecedented honest, high quality sales and service, at a fair price. We know that trust is a major factor in the relationship between the service/sales facility and the vehicle owner, and we strive to earn the trust and respect of our customers each day. But don’t take our word for it, ask around, speak with our customers, even other shops, check our testimonials. Our reputation speaks for itself.